My research focuses on the way students’ motivation to learn changes over time and in different contexts. Specifically, I am examining whether different pedagogies (e.g., flipped classrooms, cooperative group work) enhance students’ motivation, or if their effects depend on their motivational profiles. I am also interested in investigating underlying psychological mechanisms that are critical for supporting STEM (science, technology, engineering, and math) students' success and retention, and how these mechanisms differ depending on students' gender, first-generation college student status, and underrepresented minority group membership. 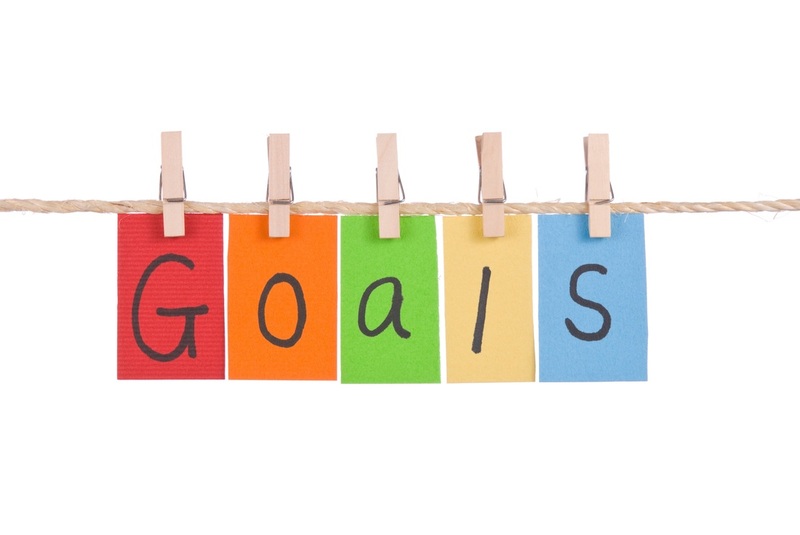 ​I am examining achievement goals in different ways. For example, I am examining stability and change in undergraduates' achievement goal profiles. I am studying person-centered modeling regarding achievement goals to understand why the same pedagogy may affect students’ motivation and learning in different ways. I am working on a flipped classroom study where students watch video lectures before class and participate in small group activities in class. For example, I am studying the role of self-regulated learning in the flipped classroom compared to a traditional lecture classroom. Though widely celebrated, there is little research on flipped classrooms so this project may have immediate implications for the way technology is used to enhance motivation and learning. ​I’m interested in what factors lead students to decide to pursue STEM-related career based on different motivational theories (e.g., achievement goal theory, expectancy-value theory), and why some students decided to pursue a STEM-related career, but others decided not to do. For example, I’m currently examining how students’ perceived competence and task values interact in predicting their career intentions, educational aspirations/expectations, and retention in STEM fields. I am examining how socio-psychological factors (e.g., achievement goals, task value, relatedness) change differently in a response to different types of social interdependence (i.e., cooperation versus competition versus individualistic efforts). This enables me to comprehend how different classroom interventions influence students’ social development as well as individual learning processes.